An estimated 70% of frozen food purchase decisions are made when the shopper is standing in front of the freezer display case — so organization and aesthetics are essential. 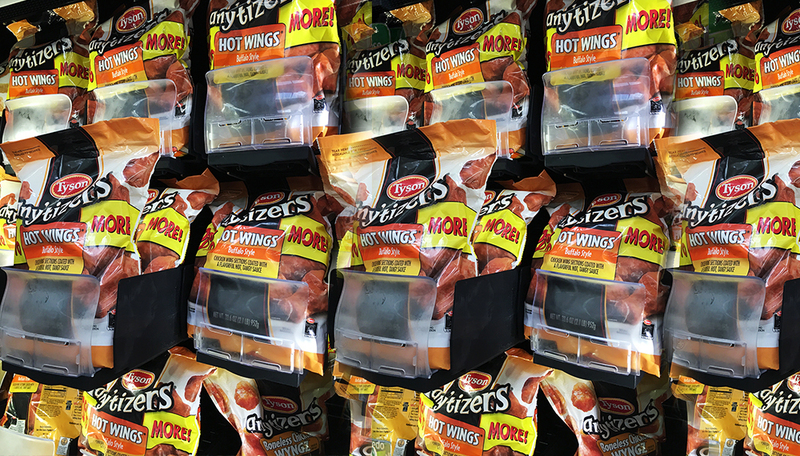 Retail Space Solutions can help maximize the appeal of items like frozen vegetables, chicken nuggets, french fries and more. Keep products like frozen appetizers, snacks and dinners organized and attractive to shoppers. A disorganized frozen food section is unattractive and makes it difficult for customers to find items they want — which can reduce your sales. 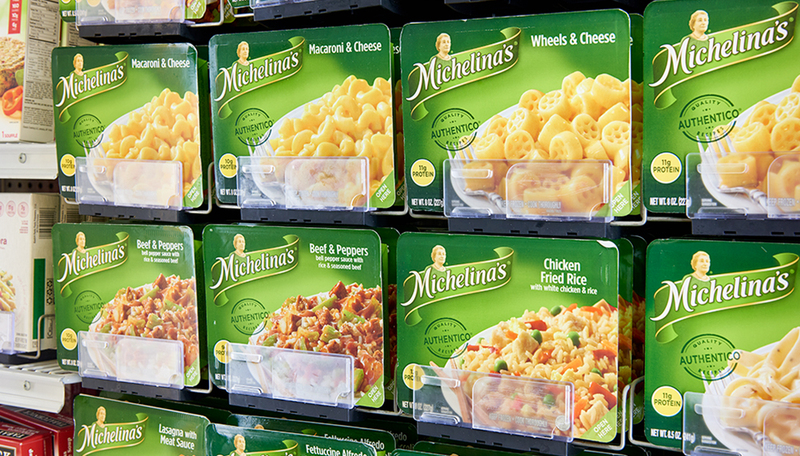 Keep frozen food products of all shapes and sizes properly organized and appealing with a Retail Space Solutions display solution.